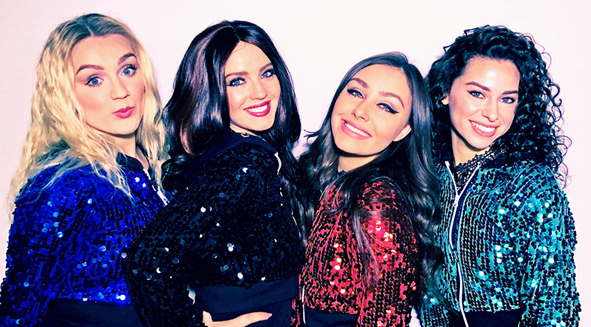 DNA, Wings, Salute, Black Magic, Love Me Like You, Secret Love Song and many more Little Mix hits will ring out at the New Victoria Theatre in Woking on Wednesday 10 April. Four girls who are The Little Mix Experience will pay tribute to one of the X Factor’s finest moments. Wearing replica costumes, they will reproduce the chart act’s dance moves and vocal skills.